Looking for advice for improving your health? You’ll quickly realize that there’s a ton of stuff that people recommend for the health conscious. The big picture stuff is pretty obvious — eat right, get regular exercise, and you’ll feel better. The trick is figuring out just what “eating well” means and what kind of physical exercise is ideal. There are some things you can do for your health that are less obvious. Think you have a problem with your vision? A macular pigment optical density test could make all the difference. 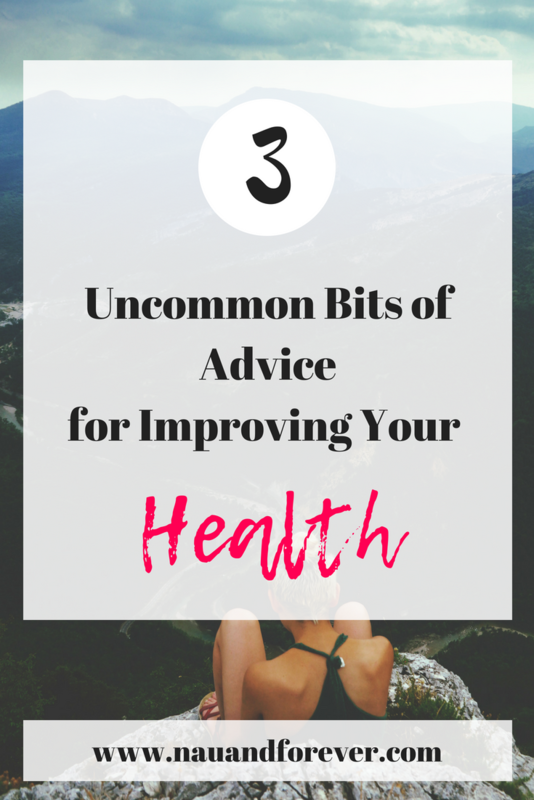 Here are some uncommon bits of advice for improving your health. When people go to the gym they will typically focus on working out the big “beach” muscles. For guys, this typically means chest, shoulders, and biceps. Women may be more concerned with doing their squats and crunching their way to a flat belly. You may be neglecting the little muscles you’ve never heard of. This can really make all the difference when it comes to your health and well-being. The gluteus medius muscle, for example, is involved in stabilizing the hips. It is often weak, even in heavy squatters, and an imbalance here can lead to shooting lower back pain and bad posture. Consider contacting a physiotherapist and focus on those small, invisible muscles, to improve your athleticism and reduce chronic pain. “Obsessed is a word that the lazy use to describe the dedicated” has been a really popular fitness slogan for a long time now. But training constantly, and being meticulous about your diet, might actually be ruining your health rather than helping it. Chronic overtraining does happen — and researchers have found that it can happen to even amateur trainers who think they’re doing fine. Overtraining leads to decreased immune function and disruption of hormone balance. Prolonged calorie restrictive dieting has been found to harm the metabolic rate, cause mood disorders, and trigger various health problems. Being less “dedicated” to your training and diet may just make all the difference. This isn’t possible for everyone, but for those with flexible remote working arrangements, it’s typically more manageable. Society typically says that if you don’t wake up early each day, you’re lazy. But researchers have found evidence that people have “chronotypes” which affect when they can sleep, and when they can’t. A true night owl may never be able to fall asleep before 1:00 am. If he then wakes up at 6:00 am, he will be chronically sleep deprived, and suffer reduced performance and health in all areas of life. As far as you’re able, don’t resist your natural “chronotype”. You should sleep when you’re tired, and wake up when you’re ready. When you’re improving your health, there are things that you can do that may not seem so obvious. Listening to your body and getting the rest you need and focusing on other muscle groups is a great start. It’s also vital that you don’t become obsessed with overtraining. Obsession and dedication are two completely different things. Looking for more healthy advice, be sure to check out these 5 healthy tips for busy moms! Coffee, oh how I love you. Would we really get out of bed without it? Probably not. This little gem can clear bags from our eyes better than any high street day cream ever could. Most of us are incoherent messes when we roll out of bed, not to be spoken to until we’ve had that caffeine fix. In fact, the majority of us need that boost so badly that we head to the Keurig before changing out of our PJs. Only with a cup in hand is facing the day even a possibility. Dramatic? Maybe. But seriously, coffee is awesome. What you might not realize, though, is that your coffee also has downsides. 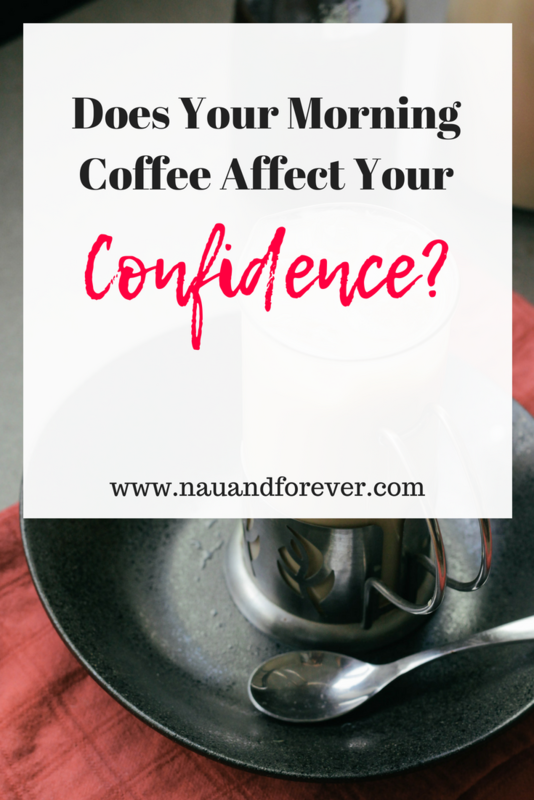 Namely, it can do more to harm your early morning confidence than you know. This can be problematic, given how much you rely on that first cup of the day. But, fear not; you don’t need to cut coffee if you don’t want to. All you need to do is learn how it harms your confidence, and how to stop it from doing so. Hands up: who hates coffee breath? No matter how much you love it, the aftertaste is not the best. In fact, you probably find yourself turning away during conversations, and avoiding getting close. So, you might want to hold off on your supply of milk and sugar. Sugar especially leads to bacteria, which is what’s making that awful smell. Drinking water before and after can also stop bacteria from building up. And, of course, a quick mint afterward is a good idea. Most coffee drinkers worry about stains on their teeth. While this isn’t a daily issue, it is something you’ll face over extended periods of coffee drinking. But, that doesn’t need to be the case. If you already find you hide your teeth whenever possible, get a whiter smile by turning to teeth whitening services. Once your current stains are gone, you can stop their return by rinsing your mouth after consumption and keeping on top of dental hygiene. If stains still build, you could even consider drinking through a straw from now on. Just make sure it’s cool enough before you do! Coffee can also knock your confidence by causing you to crash mid-morning. It may help boost you out of bed, but that isn’t going to help if you’re dead on your feet by ten. Luckily, there are ways around this, too. For one, you may want to stop rushing for coffee before anything else. Getting breakfast before consuming caffeine ensures your energy levels can stay more stable. It’s also worth curbing how much you drink. A strong cup first thing is sure to lead to trouble. Instead, have a mild coffee which releases just enough caffeine to get you going without crashing later on. Also, drink plenty of water throughout the day to help with your energy levels. 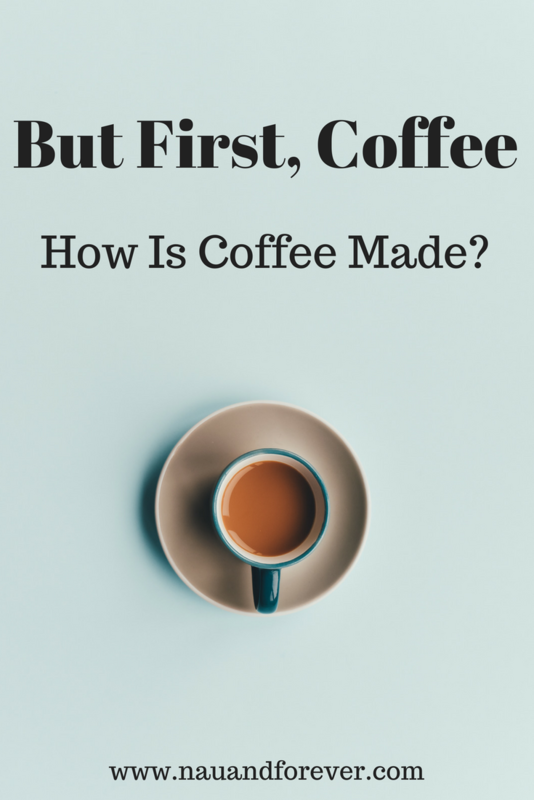 But First, Coffee: How Is Coffee Made? My day doesn’t start without a great cup of joe. It’s what this Mama needs to conquer the day with a house full of kiddos. You’ve heard the saying, “but first coffee”. For better or worse, we are addicted to that glorious mug of dangerously dark liquid. It’s the elixir of life — dramatic? Maybe, but it’s pretty dang awesome! But what does it take to make a great batch of coffee? We’re not talking about whether you use one teaspoon and milk first or go straight up black. No. We’re talking about the beans, in which your coffee crop can only be as good as your coffee trees. Of course, there’s much more to it than just planting good trees. Growing strong, healthy, and super-productive plants mean paying attention to several critical variables. So, without further ado, here’s the secret process behind your favorite mug of the good stuff. Who would have thunk it, right? Yup. 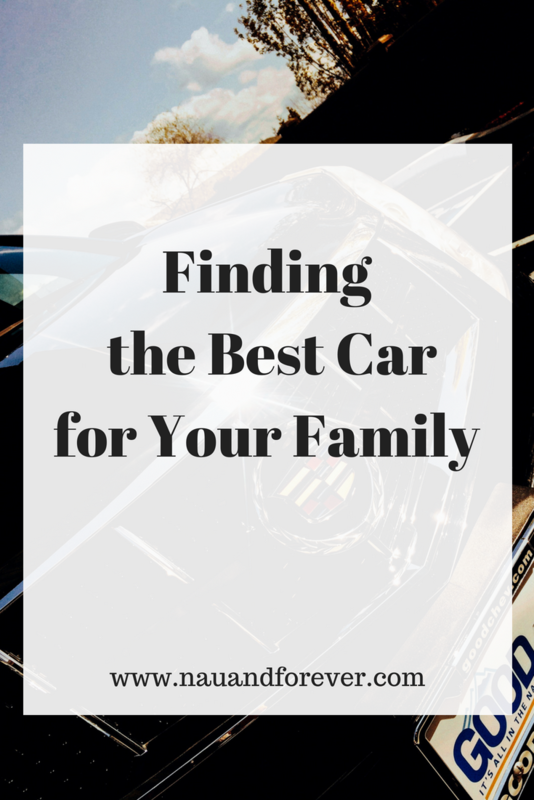 Location is the most important factor in the whole process. No ifs or buts. It’s about being somewhere that offers up the optimum conditions in terms of climate, precipitation, temperature and sun intensity. It’s about finding a pocket of the planet where the temperature is between 21°C and 22°C, there are 1800 hours of sunshine a year, and the rainfall dances somewhere between 1,500 and 2,000mm annually. That’s perfect. It’s pretty darn important that coffee trees get no more than 1800 hours of sunshine per year, which is where shade slips into the equation. But it’s not as simple as saying, “well, we get 2,300 hours of sunny days, so we need to use 42% shade cover,” because it’s there are other elements that need your attention, like drought or a lack of rainfall. That’s where shade plays a role in water retention. Crazy, huh. Nutrition. Weed management. Preventing diseases. Fighting off fungi. It’s the challenge that never stops. The trick is preparing the soil before planting the seedling, quickly followed by maintaining it with due care and attention during the first growth phase, as this will continue to impact the tree throughout its life. It’s no wonder so many coffee growers have to save the ‘contact us’ page of the fertilizer suppliers website and make sure everything is at optimum levels on that side of things – soil acidity is just too important to ignore. When it comes to planting your trees, you need to know what sort of climate and soil conditions you’re playing with. Good sun exposure means you can plant more, lots of shade means you need to be a bit more conservative. Then there is the sort of tree your planting, the size of the variant, the layout you opt for and the spatial arrangement. We all suffer from a low self-esteem from time to time. If you are currently going through such a phase, the first thing is to remember that it is likely to pass at some point in the future. Of course, no matter how much you do it is sometimes the case that you simply have a chronic kind of low self-esteem, and in those cases, it can be distressing trying to get past it. There’s always a possible solution, so don’t worry that you are stuck with a low self-esteem forever. 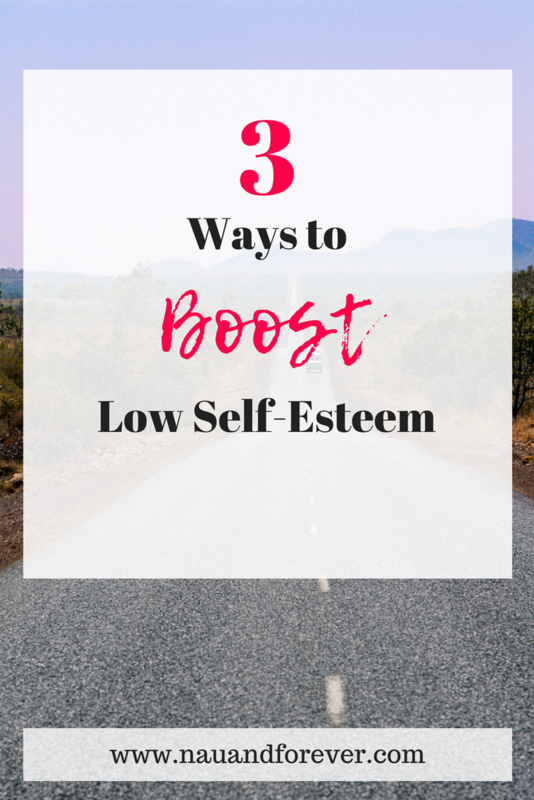 Let’s look at some of the solutions you might want to consider for a low self-esteem. As long as you try to follow, you are bound to see some kind of an improvement in your self-esteem, even if it is gradual at first. Persist, and even better results are sure to come. 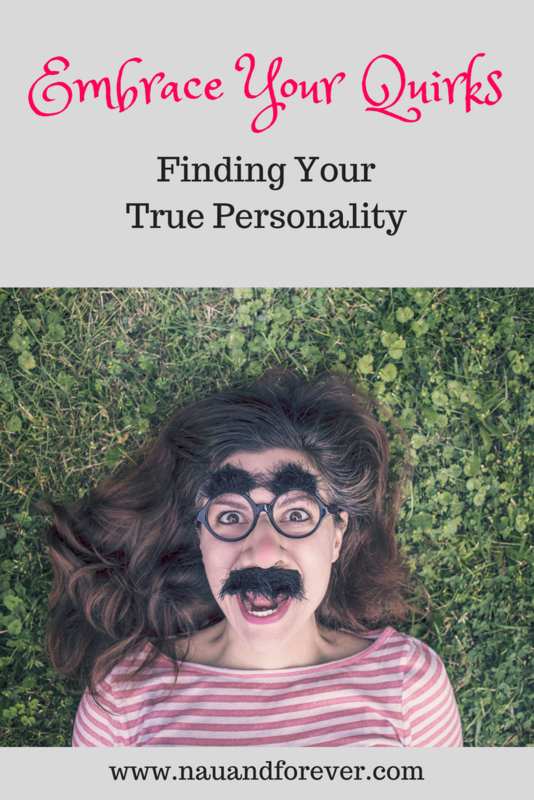 One of the most common causes and underlying problems with low self-esteem is that you don’t feel as though your outward appearance is how you feel on the inside. In extreme cases, it might be that you feel you are the wrong gender outwardly. In lesser cases, it could be that you’re not happy with a specific part of your body. Either way, you’ll find that one of the best cures for a low self-esteem is to make sure that you’re happy with how you appear and that you feel it matches how you feel inside. This could mean you want to look into getting silicone implants, or it could be that you just want to change how you dress. Whatever it takes, it’s worth considering if you genuinely believe that it will help you underlying feelings of low self-worth. It’s important to understand when it comes to changing our appearance that you understand the importance of working on you first. You want to be sure that this is what you truly want. If you’re not happy on the inside, it’s unlikely that any physical changes will cure that. Here’s something that can give your self-esteem an effective and quick boost: achieving something you have always wanted to do. It might be that your low self-esteem has put you into a position where you don’t feel capable of achieving things. If that’s the case you should make sure to try and break that cycle. Easier said than done, but it’s a good idea if you want to try and fix the real problem. As long as you start to achieve things, big or small, you will find that you can see a great improvement in your self-esteem after a while. Ask yourself what you should do next, and go for it with all you have. Arguably the single best way to feel better about yourself is to find a way to help others. If you can do that, you’ll find that you feel better instantly, all while doing good for others. This is the single best thing you can do to feel better, so make sure that you consider it. The Internet has made it easier for us to find information than ever before. This is something that a lot of people make the most of when they are trying to find out information about a certain condition or their health in general. However, the trouble is that there is also a lot of misinformation out there. The last thing you want to do is believe something that isn’t actually the truth. Before becoming a SAHM, I worked for a fantastic retinal specialist. I became a big nerd when it came to learning about eye health. I was also misinformed about a lot of things. 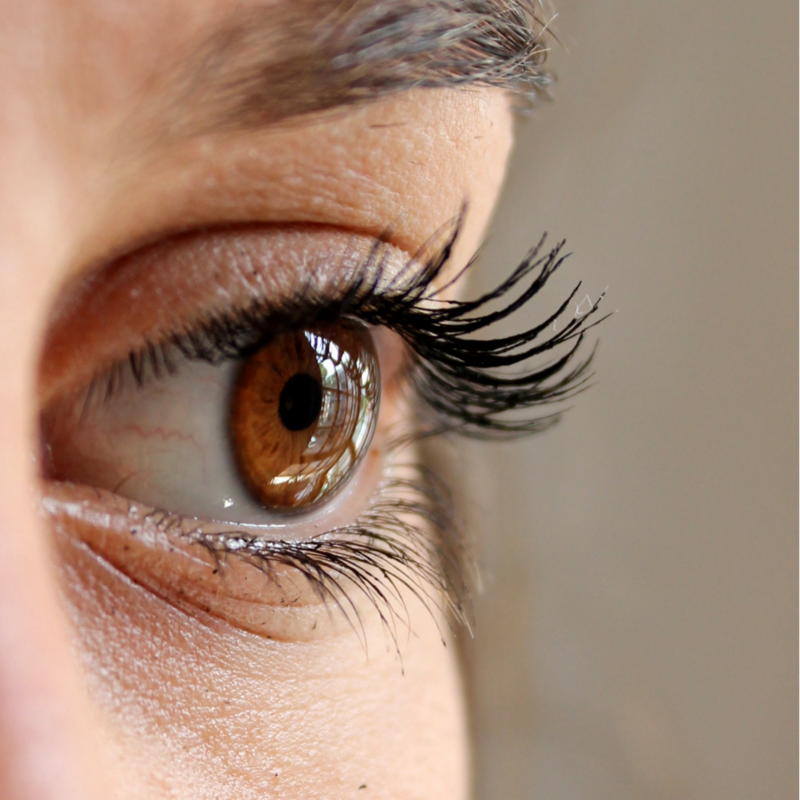 Check out the most common eye health myths. There is only one place to begin, and this is with the myth that you cannot prevent vision loss. You can. There are a number of things you can do to protect your eyes, including not smoking, eating a healthy diet, and controlling diabetes and blood pressure. In fact, crow’s feet, which are the pesky wrinkles around your eyes, are the worst thing that can happen as a consequence of squinting. If you have crow’s feet, find out how to get rid of them at https://health.howstuffworks.com/skin-care/beauty/anti-aging/5-tips-to-get-rid-of-crows-feet.htm. Although squinting does not cause damage, it is important to note that it could be an indication that there is an underlying problem, and so it is worth booking an appointment and exploring this further. There is no denying that this can become more difficult the older you get. However, it won’t hurt your eyes. If you are worried that your vision is getting worse now you are older, it is important to adapt your vision care accordingly. Head to http://eyesonrochester.com/ for more information about this. In terms of reading, it is good for your brain and your eyes. The dim light doesn’t impact anything, apart from making it a bit more challenging. Using a computer will not hurt your eyes. However, you can experience eyestrain or fatigue, which causes you to lose focus, if you have been sat at a computer for hours on end. This can also cause headaches and brown pain. Not only this, but people tend to blink less when they are working on the computer, which can make your eyes irritated and dry. This is why it is important to look at objects far away and take frequent breaks from your PC. You also need to make sure that your monitor is a minimum of 18 inches away from your face. 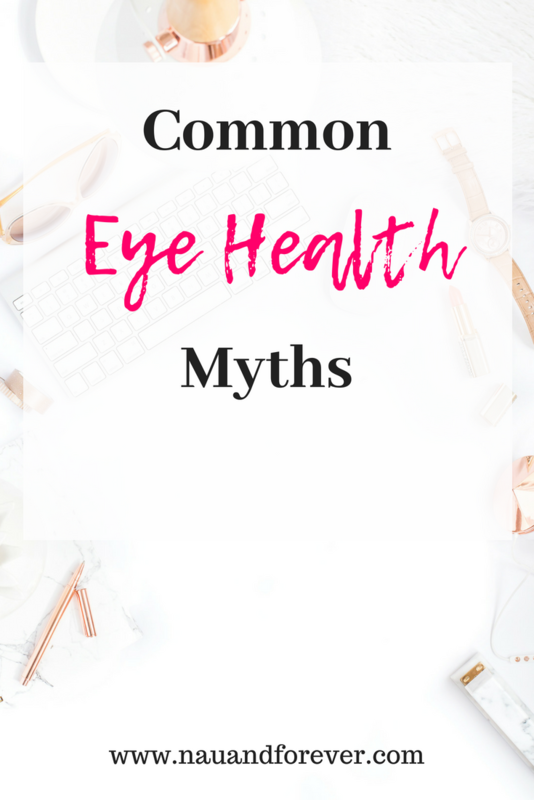 Hopefully, you now have a better understanding regarding some of the most common eye health myths. It is important that you can distinguish the truth from the fiction so that you are able to care for your eyes in the most effective manner. A big tip that I learned from my previous job is the importance of noting any changes. New floaters, flashes of light, or a vision decrease should be directed to your eye doctor. Always better to be safe than sorry. Today we have almost lost the art of cooking in the home. We have so many products that skimp off a little time here and there to lessen the time it takes to make a meal. Now even if you do technically cook your own meals at home, are you really doing it alone? How many crockpots, panini makers, and pressure cookers help you along the way? This isn’t to say you need to shun modern technology and go back to some dark primitive time of cooking outside on a bare fire pit. I’m a busy mom, so I love being able to speed up meals! But, there are times I love to take my time with dinner. (Obvi, when my hubs has the kiddos on his watch lol) We live in a busy time. We must not lose our touch for cooking with pure integrity, doing everything ourselves from start to finish, by hand. In fact, the equipment you need to cook with on your own is far cheaper than all the modern gizmos combined. Here’s what you need to get back to the kitchen basics. Ask any top Masterchef what is their most important tool in the kitchen, and he or she will you that it’s always going to be a top quality kitchen knife. Quite literally countless household kitchens don’t have great or good kitchen knives. They make cooking so much easier, as the sharp blade of a knife that can cut through anything, lessen your mental and physical stress but also keep the food better intact. How many times have you had to cut a piece of meat over and over because the knife you’re using hasn’t done the job you need it to do? Some of the best kitchen knives of 2018 all have one thing in common; top quality metal. 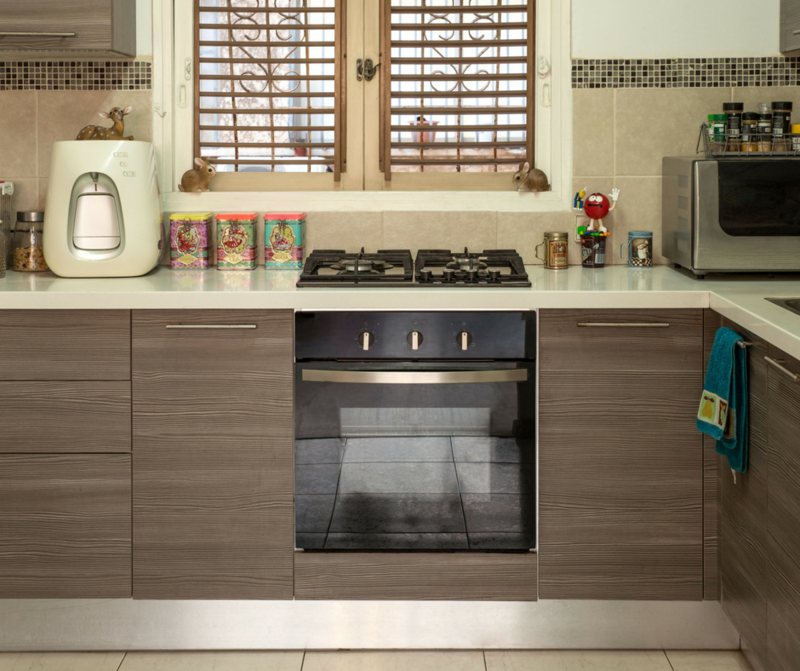 A high quality, thin, a piece of stainless steel is the chef’s best friend. Get a set of the best knives you can afford and it will be one of the best kitchen investments you make. Pots and pans are the most used kitchen utensils. For the majority of our food such as pasta, porridge, soups, casseroles, stews and for boiling, pans are irreplaceable. Older pans that have been used go through a transformation and become less effective. Because they heat up and expand and then contract when they cool down again, eventually the seal of the pan is less effective at keeping the heat in. when the lid is put on you may see steam coming out from the sides and not through the air hole on the top. Modern non-stick and high-quality cooking pan sets have stronger structures and metals that last longer. Because they also have a hotspot in the center, the hob from underneath can remain on low but the pan itself still conducts enough heat to cook most meals. You save on bills and produce less waste. This also means that it takes less time to cook your meals. Preparing the meal might take longer than actually cooking it and plating it up ready for the family. Cast iron pans and pots have been treated a bit like an ugly duckling. They take a bit of getting used to as they don’t cook ingredients the way the more common stainless steel and iron utensils do. People tend to veer away from cast iron skillets because they don’t have a non-stick surface and also are very good at absorbing heat quickly. Washing can be a chore also as if you leave the water to dry in a cast iron utensil, it will rust. Also if you don’t put a protective layer of oil on cast iron when you put it in the dishwasher, again it too will begin to rust. However cast iron pots, pans and skillets are making a comeback. They’re excellent to cook red meat in, such as steaks and lamb. They get hot quickly and hold the heat so cooking a sauce in order to thicken it, is very easy. They’re overall a very versatile piece of kitchenware. 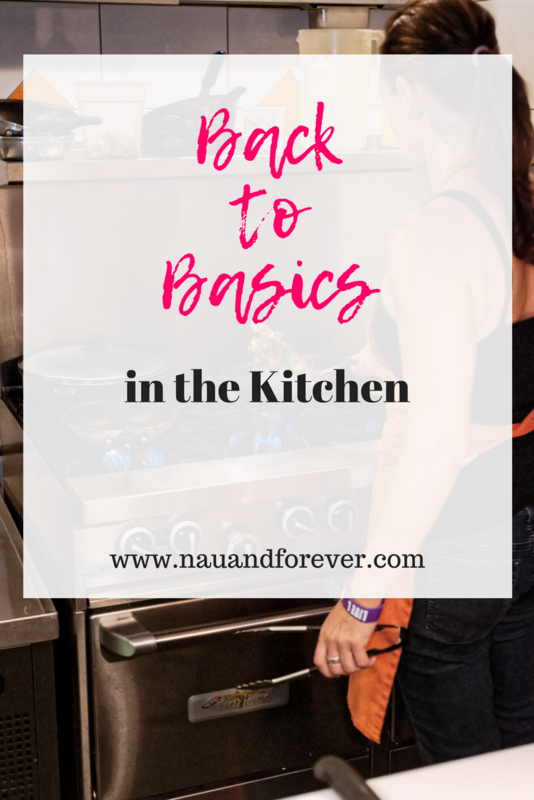 It feels so much more rewarding when you cook meals from scratch using only the kitchen basics. You are much more in tune with your food and the process it takes to create a delicious meal. What is your favorite thing to cook from scratch? Pregnancy! I have to say, I’m one of the women who loved it. Of course, I was pretty sick, especially with the twins, but loved the process nonetheless. 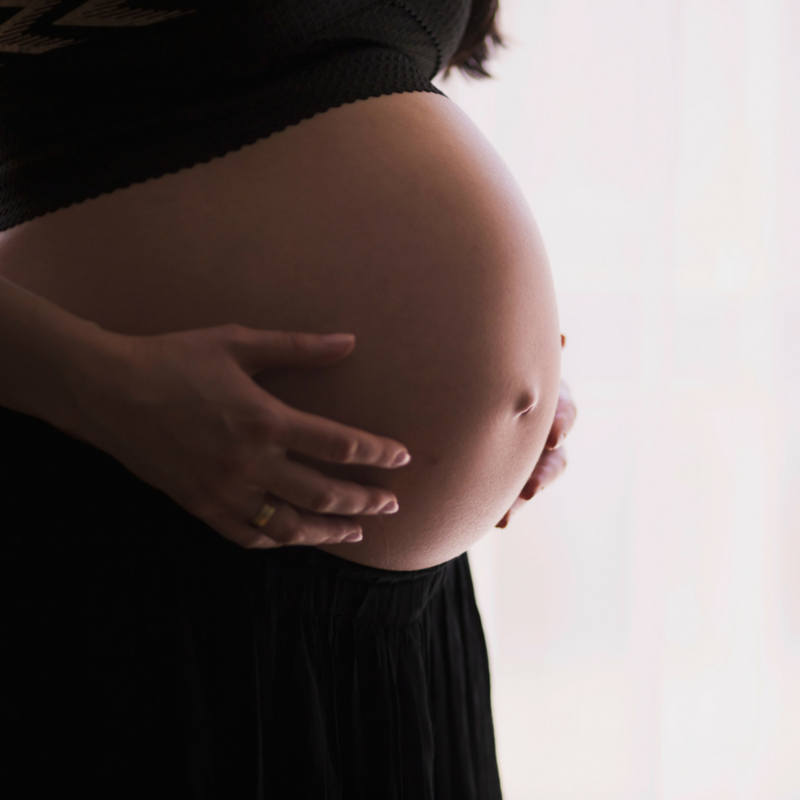 Pregnancy can take a toll on your body. I’m sure we can all agree that the stress is worth it when you see that beautiful little faces for the first time. But the struggle can definitely be real. As if the physical struggle weren’t enough, pregnancy hormones often impact everything from mental state to taste buds. Your favorite food may come under fire during those nine months, too. Of course, as with anything, the best way to prepare is to know what to expect. So, we’re going to look at what pregnancy could do to your favorite foods. We all have favorite foods. Perhaps you love chocolate. Or, maybe you have a soft spot for pasta. Whatever your favorites are before pregnancy, you better prepare for a change in menu. Cravings are about to create new favorites you would never have dreamed of. We’re talking cucumbers dipped in chocolate and endless supplies of pickles. Cravings often seem to have no rhyme or reason, but your body needs what it needs. 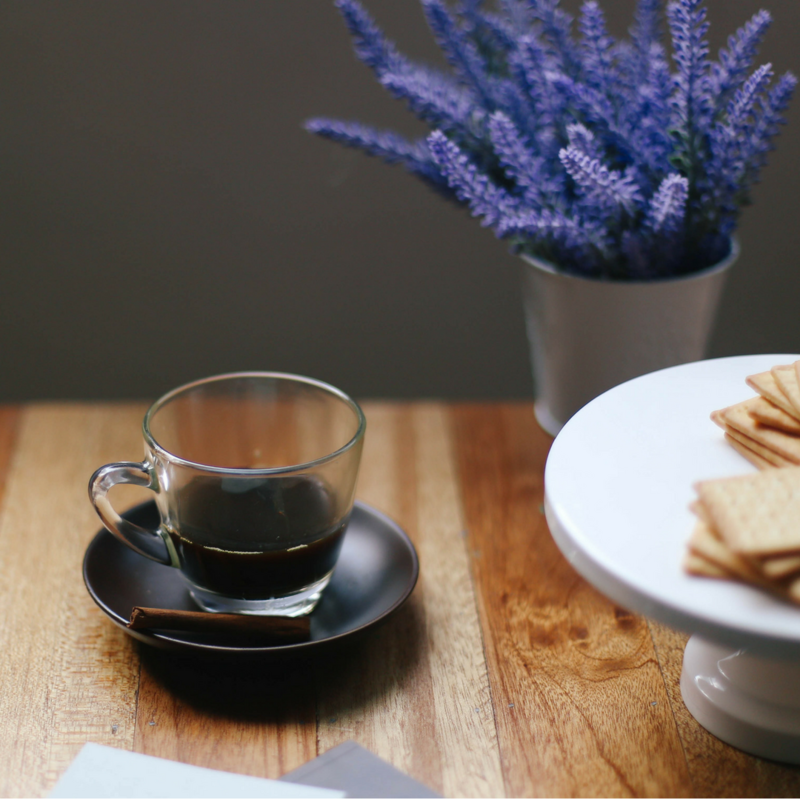 What’s more, these cravings can make themselves known as early as your first trimester. Now, there are some women that don’t get the crazy cravings, so only time will tell. Many of us consider food allergies as one of those things we either have or don’t. But, that couldn’t be further from the truth. Often, such allergies come about as a result of hormonal fluctuations. So, while it isn’t a set part of pregnancy, many women do develop allergies to certain foods. Sorry to say, chocolate seems to be on the list of frequent offenders here, as do many dairy products. If your favorites start giving you rashes, it might be worth heading to sites like https://www.allergysiouxfalls.com and booking yourself an allergy test. If you receive a positive result, your favorites will have to take a back seat. The good news is, many such allergies do clear up. But, it’s certainly worth changing the menu for the time being. It doesn’t take a genius to work out that pregnancy can leave you feeling pretty nauseous. Horror stories of morning sickness (or all day sickness) are enough to frighten us all. But, what you might not realize is that the food you love could soon start to turn your stomach. Certain things seem to trigger that sick feeling, and the food is a frequent offender, especially the stinky stuff. So, your love of cheese might suffer for the duration of your pregnancy. For me, it was kale. 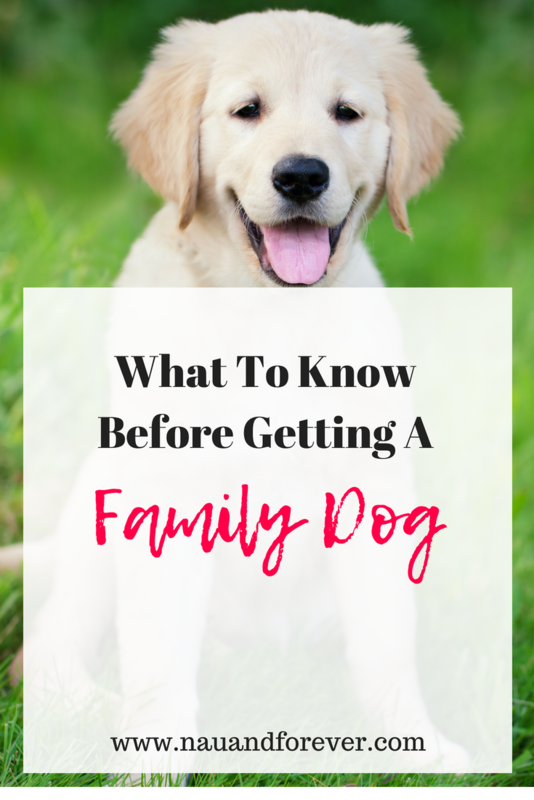 You can attempt tips like those on https://www.medicalnewstoday.com to try and see you through. But, if things get bad, it might be best to avoid those food choices altogether for a while. Regardless of your changing palate, pregnancy is a crazy and wonderful experience. Whether you love it or loathe it, the end result is the same. A beautiful baby. 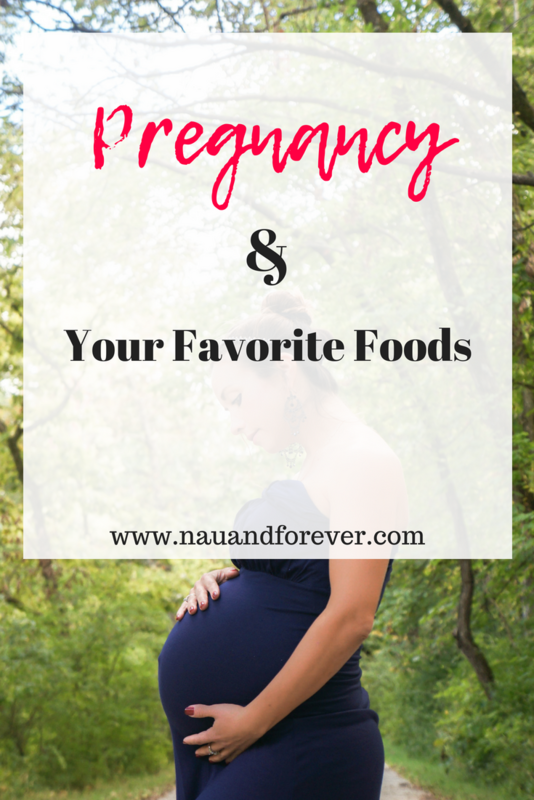 What were your favorite foods during pregnancy? If you are needing a hospital bag checklist for you, your husband, and baby get access to my free printables library for that and so much more!